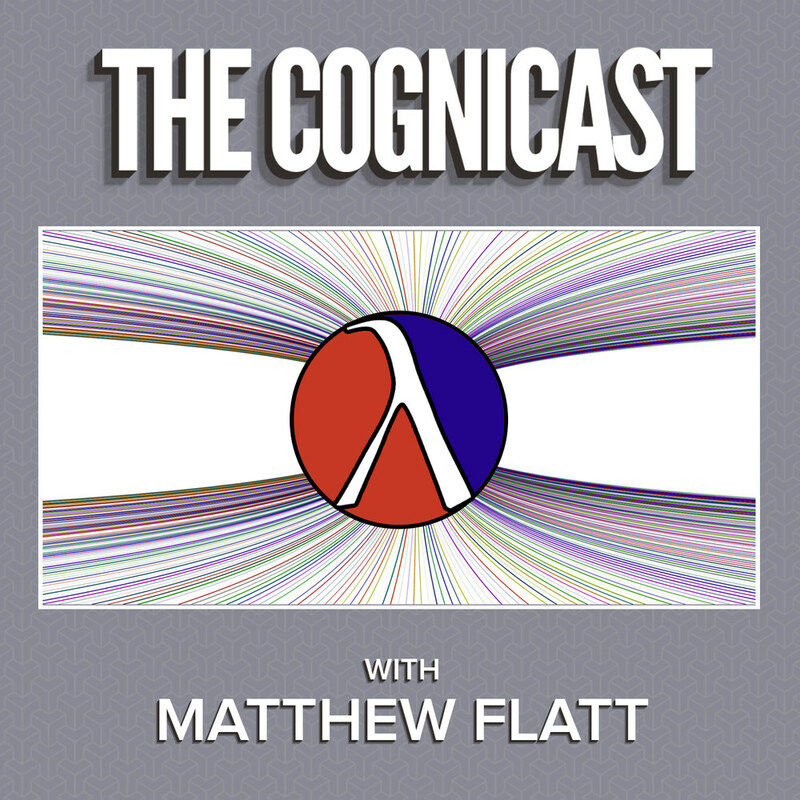 In this episode, we talk to Matthew Flatt about Racket past, present and future and RacketCon 2015. Papers on implementing hygienic macros - here's one. Here's another.